This prayer group meets the first Sunday of every month in Room 13 in the Small Groups Building at 8:30am. This groups meets to pray for, share updates on, & present new information regarding our missionaries who are serving outside our community. It’s important that they are not forgotten & that our church is informed on what God is doing in their lives. For more information contact Paul Anderton. See the Missions Calendar for upcoming local and world mission trips or call the Missions office for more information on how to get involved! 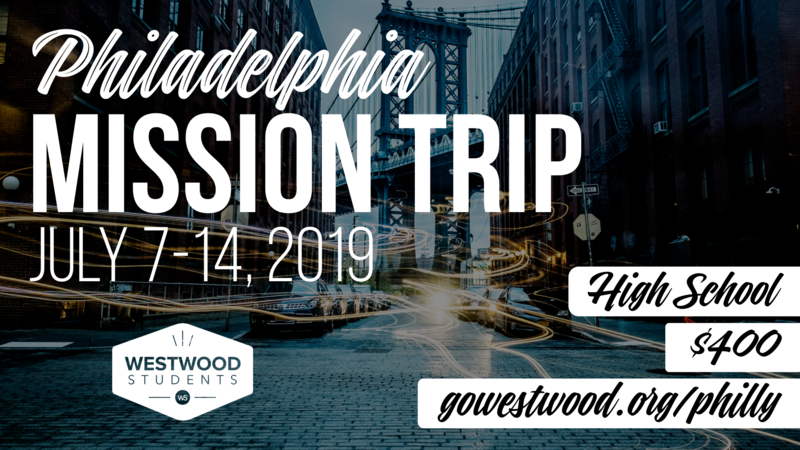 Click on the links above for more information on our 2019 Mission trips, local and world missions. Contact Tammy Archer for information on any mission trips and opportunties.